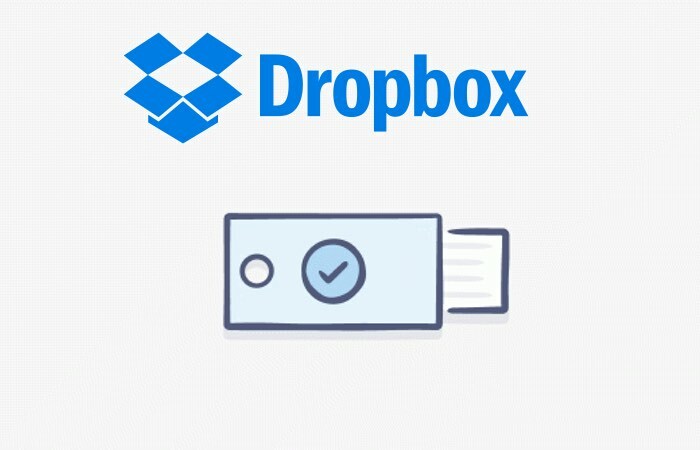 Dropbox has announced that it is asking some users to change their passwords and the company has said that this is a preventative measure. Dropbox is asking users who haven’t changed their password since 2012 to change it to a new one to make sure your password is secure. If you signed up for Dropbox prior to mid-2012 and haven’t changed your password since, you’ll be prompted to update it the next time you sign in. We’re doing this purely as a preventive measure, and there is no indication that your account has been improperly accessed. We’re sorry for the inconvenience. If prompted, all you need to do is choose a new and strong password. We provide a password strength meter to help you. If you don’t receive a prompt, you don’t need to do anything. However, for any of you who’ve used your Dropbox password on other sites, we recommend you change it on Dropbox and other services. We also recommend that you enable two-step verification. You can find out more details over at Dropbox at the link below, if you haven’t changed it since 2012 you will be prompted to change it the next time you sign in.